После запуска в ноябре 2014 года нового программного обеспечения HUR SmartTouch для управления работой тренажеров HUR мы отметили неожиданно высокий спрос - обычно на это уходит время, а в этом случае интерес клиентов стал расти сразу после запуска. Видимо, в сегодняшнем тренировочном процессе сбор информации, слежение за ходом выполнения назначенной тренировочной программы и анализ полученной информации стал не просто желательным, а обятельным элементом успешного тренировочного или реабилитационного процесса. HUR остается одним из лидеров индустрии тренажеров, предложив клиентам и пользователям тренировочную идею и программное обеспечение HUR SmartTouch system. 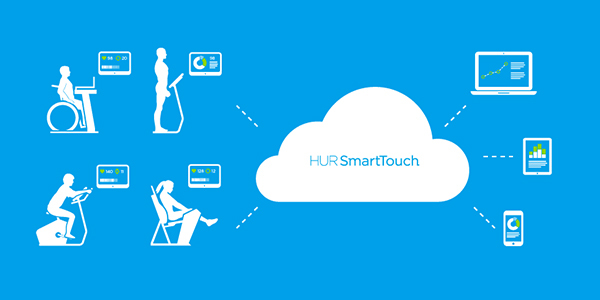 Что нового в программном обеспечении HUR SMARTTOUCH? Use tags to describe clients and to find them again. Basically it’s the modern way to group clients. A client can have several tags or none. With tags you can in other words find a group of clients. Find, for example, all clients that have "diabetes" or "weight-loss" tags. The "Search"-function already supports tags, and soon the "Reports"-section will too. 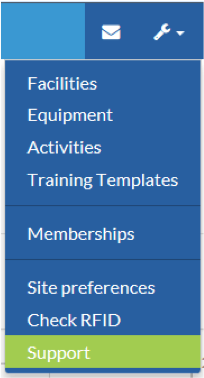 New support section with three subsections: Videos, What’s New and Downloads. Current videos include a basic tutorial video (of software usage) and a tutorial video of how to install the RFID reading component on Windows computers. The SmartTouch browser software supports English, German, French Japan, Korean and Finnish. So far Java Applet has been used for RFID reader support. However browsers, starting from Chrome (http://blog.chromium.org/2013/09/saying-goodbye-to-our-old-friend-npapi.html), are dropping the support for this kind of approach. The answer is to use a service. 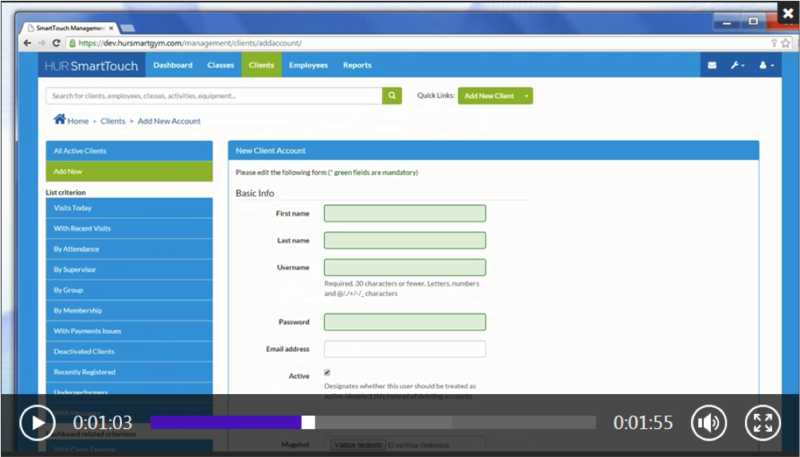 The new Support section includes a tutorial video how to install the service that will enable the use RFID reader. The service can be downloaded from the Support section’s Downloads. Existing customers will be informed and instructed about this change before the update. New customers will need to install the service instead of Java on their computers where they use the RFID reader. 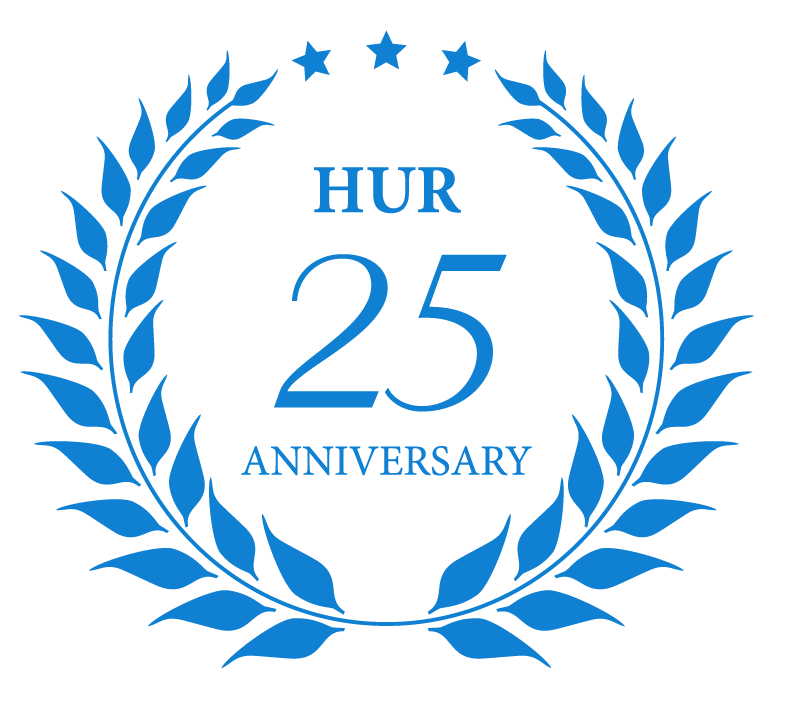 For more information, please contact HUR Software Manager Hannu Rauhala, hannu.rauhala@hur.fi.